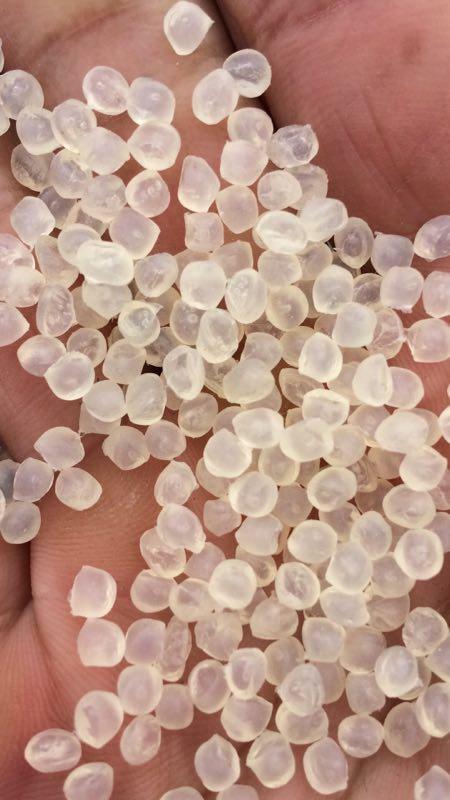 The static dissipative polymer/permanent antistatic additives.These additives are used to control static electricity in plastics. ● Typical mixing ratio is 5-25%. ● Typical surface resistance in converted end products is from 1E8 to 1E11 ohms (IEC61340-2-3). Can be processed with most plastic conversion methods.Plastics and conversion methods differ from each other. This means “one does not fit all” when talking about static dissipative polymer additives. 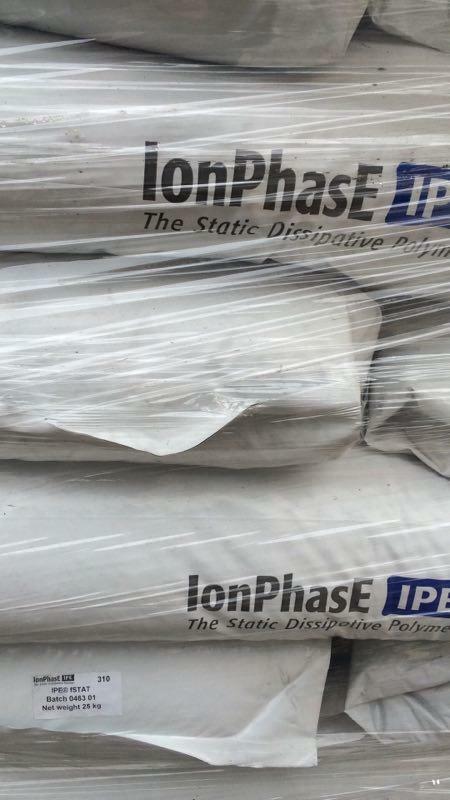 In addition, some applications have very unique and specific requirements, therefore, IonPhasE offers a product portfolio from which customers can choose the most suitable additive considering their host resin system and conversion method. As, IPE fSTAT only for PVC sheet extrusion application. Electronics reliability is one of the key factors required to meet the expectations of the market. As integrated circuits become more compact and feature sizes continue to shrink, devices are more prone to damage by static electricity.